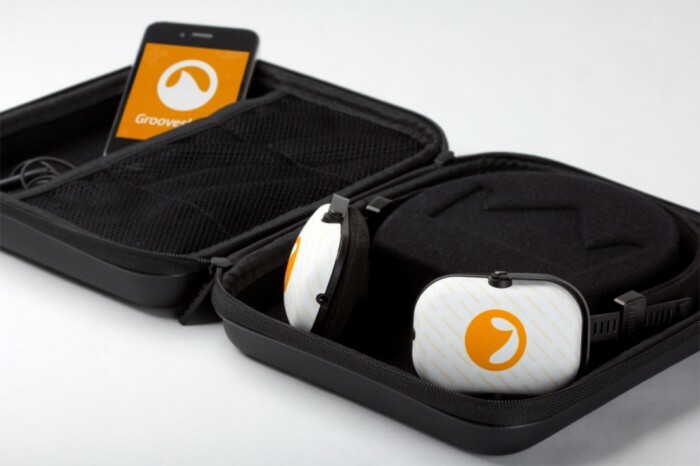 Grooveshark is a music streaming service that is presented to you to enjoy listening to your favorite songs online for free. It is part of Escape Media Group Inc that is based in the United States. 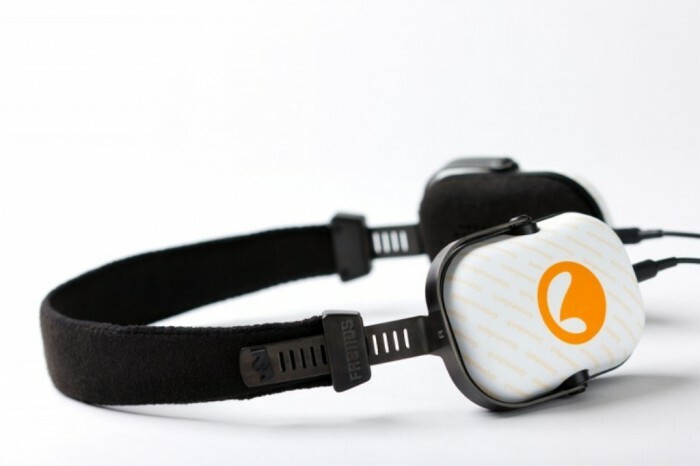 It was founded in March 2006 by Sam Tarantino, Josh Greenberg and Andres Barreto. This service was first launched in 2007 and it is available in 30 languages to allow people from different countries to get the songs that they prefer. 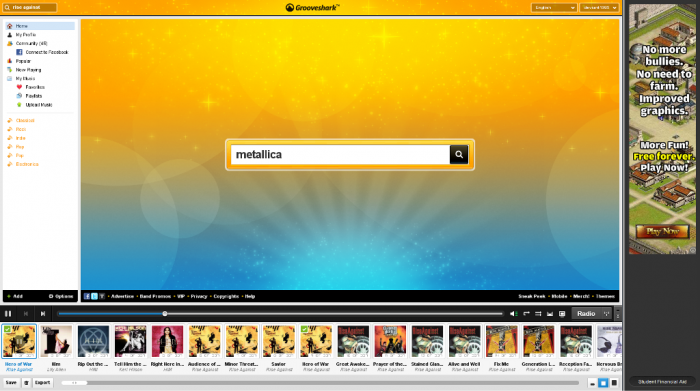 Its site was redesigned in December 2010 to provide its’s users with HTML5 interface. 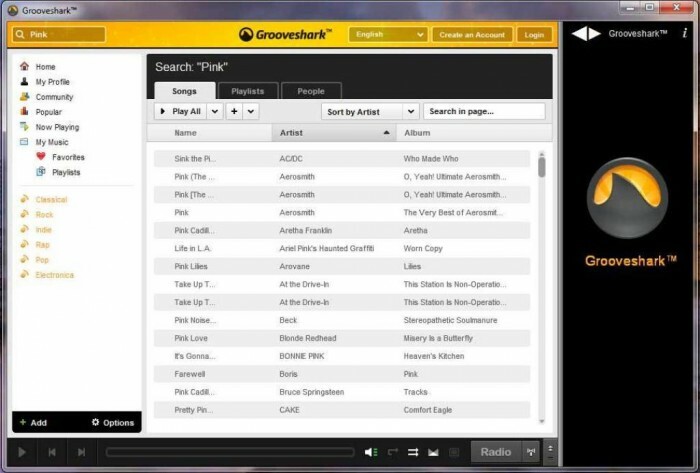 With Grooveshark, you can easily stream and upload the music that you like and you are also allowed to immediately play the music that you choose or to add it to a playlist. 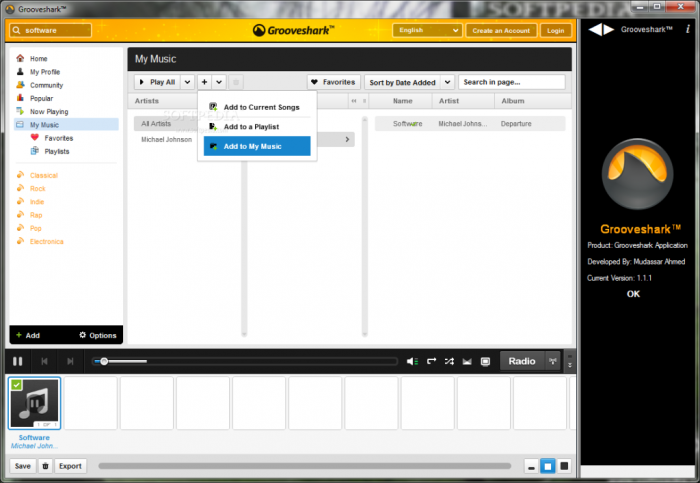 Grooveshark’s music player runs in Adobe Flash. 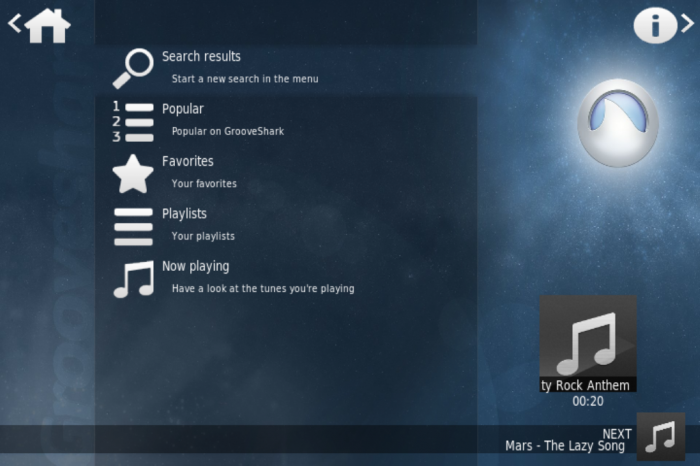 Grooveshark started its work during the first two years with offering paid downloadable music service. 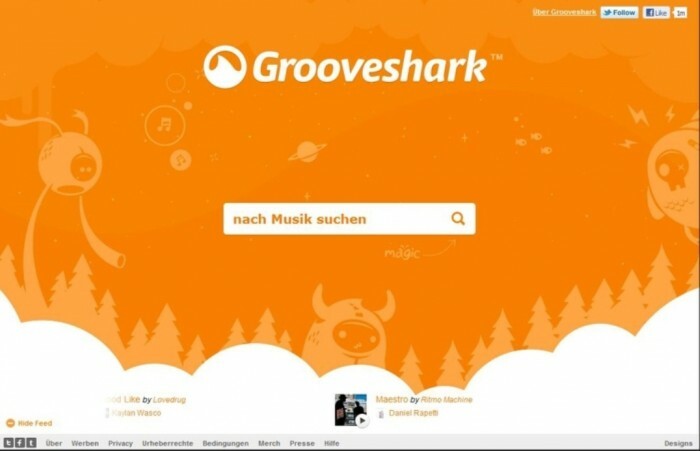 It launched an artist platform that is called Grooveshark Artists in 2009 and in the same year, its interface was revised to allow its users to have more control as they can easily skip to any point in the song to which they listen, can edit playlists through dragging and dropping songs and can also customize the themes of the site to suit their taste. 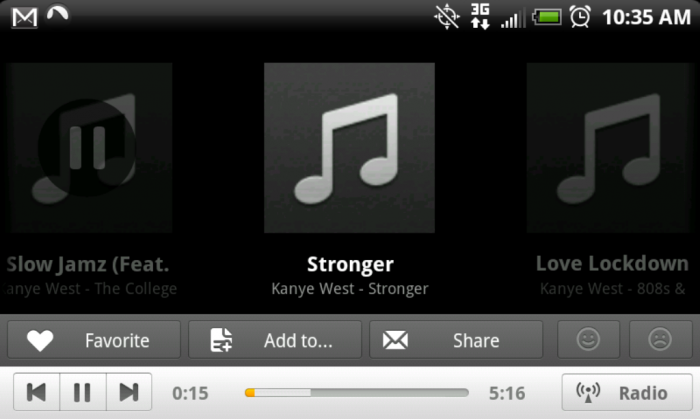 It was updated again in 2011 after updating its interface to be written for HTML5. 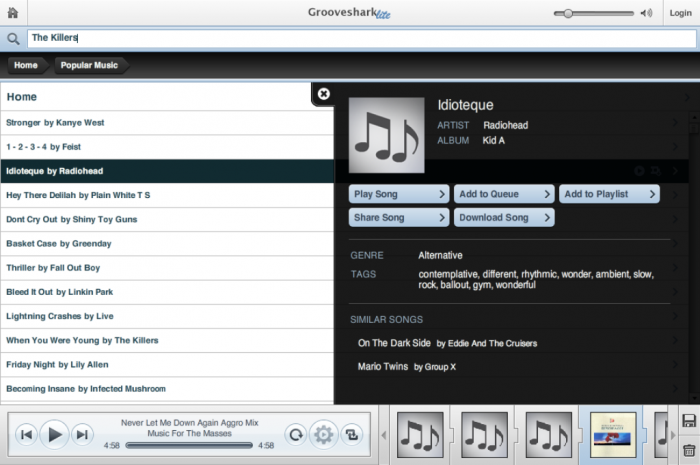 In 2012, Grooveshark was ready to launch its full HTML5 player. Searching for the songs that you want to listen to is not difficult as they are categorized to make it easy for you to get what you want and to help you to save your time. You will find links to social applications such as Google, Facebook and Twitter. 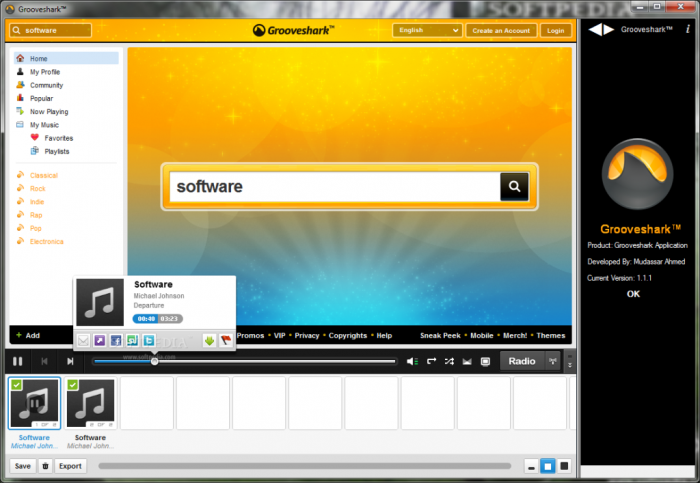 With Grooveshark, You can enjoy chatting with your friends through using chatting platform. 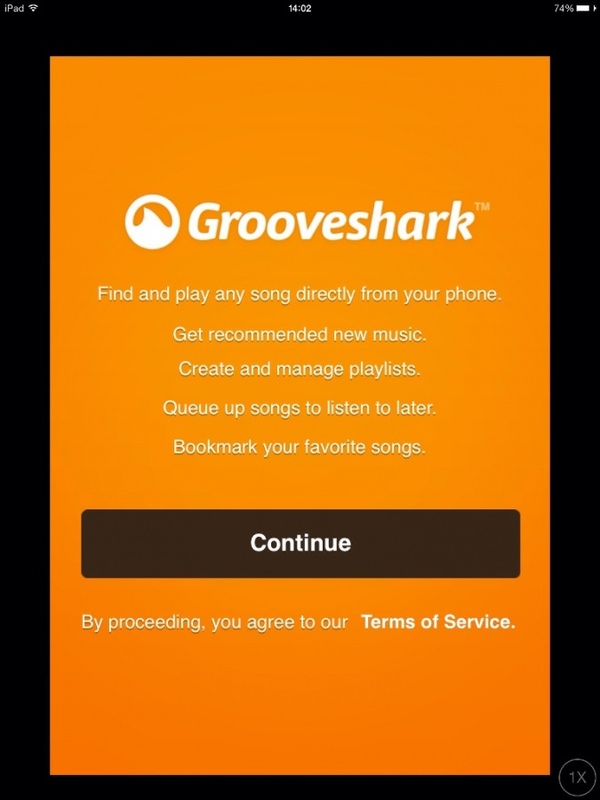 You can also share the music that you like with your friends via social media applications or through the file-distribution system of Grooveshark. 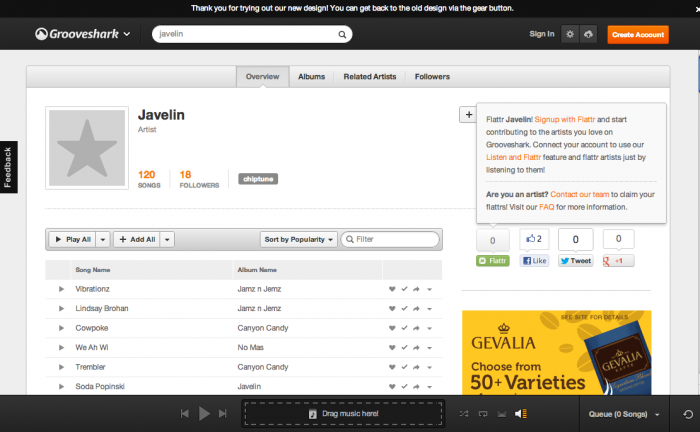 Through Grooveshark, you can easily create your own playlist and edit it whenever you want. 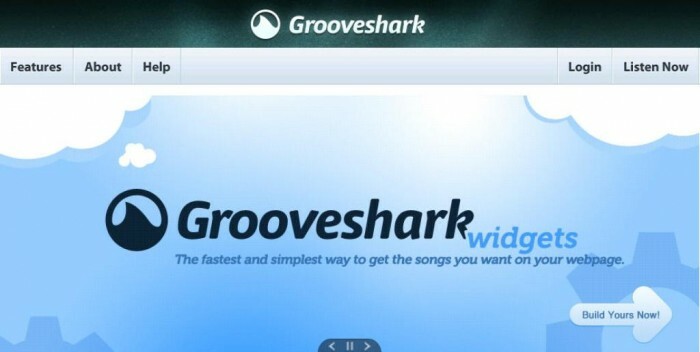 Only those who are registered can save their playlists that they created to an account, share their playlists with their friends via social media, StumbleUpon, Reddit, embeddable widget or through e-mail and they can also subscribe to the playlists of others who use Grooveshark. 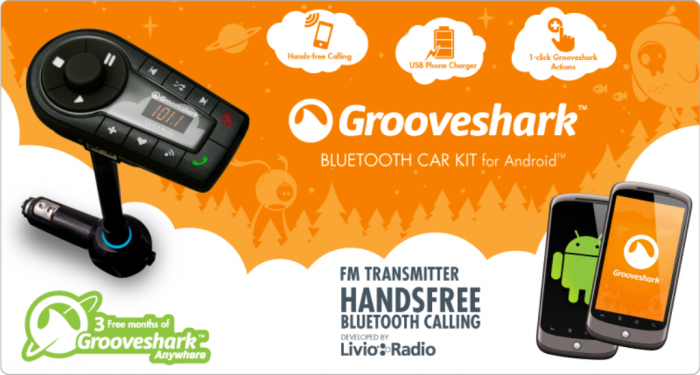 You can listen to radio stations and can make use of the Community section to follow other friends and access their activity. 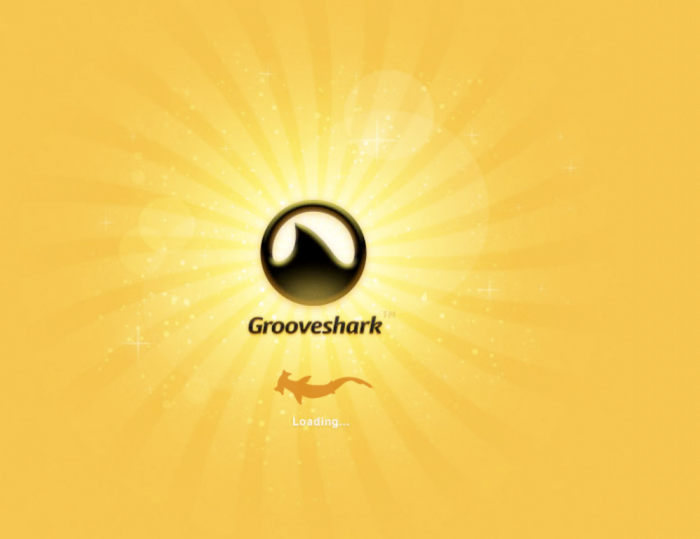 To conclude, Grooveshark is an easy way for you to listen to online music and for free, to create your playlists and easily edit them, to quickly find the songs that you want without the need to look for them for a long time.